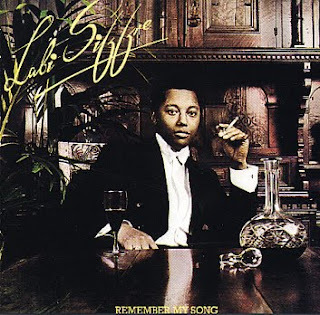 In the second of our ongoing "Jam behind the Jam" series, we bring you Labi Siffre's epic jam, "My Song," a tale of being confident in oneself no matter what the circumstances. Labi, an openly gay British singer, songwriter, and poet, was born in England to a Barbadian/Belgian mother and a Nigerian father. Throughout his life, he performed across the world and worked with a host of musicians ranging from Ike and Tina to the Supremes, released 10 solo albums, and was an activist for a whole host of social causes and issues including the apartheid, gay's rights, and civil rights. Labi was not only covered by Jay-Z in his song Streets Iz Watching, but Eminem used part of his song "I Got The" to create his breakthrough single, "My Name Is." To know that I'm singing." And keep singing. We sure do.